Mt. Pleasant launched its first Thrilling Thursday event of the summer, bringing together a variety of individuals and organizations interested in supporting self-care. For the past three years, our community has hosted Thrilling Thursdays, an event series in downtown Mt. Pleasant, that brings together a variety of businesses and resources to offer free opportunities and experiences to residents throughout the summer. The first Thrilling Thursday event of the year took place last week and I was honored to participate, proudly representing Around the Plate and all the work our team is doing to support positive, non-diet living. 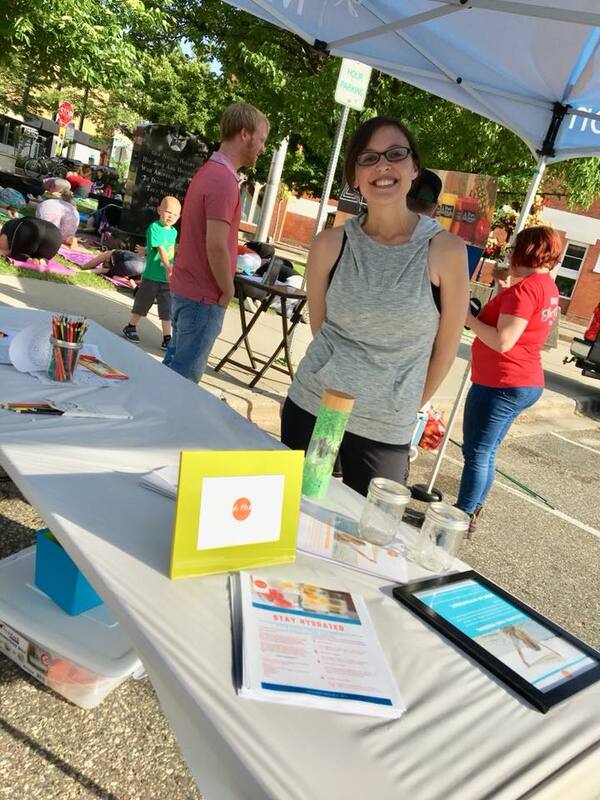 Participants enjoyed a free yoga session hosted by Redbloom Yoga and were able to hydrate afterwards with smoothies and juices thanks to GreenTree Cooperative Grocery and Pure Vitality, two local downtown businesses. I was happy providing detail on what we do at Around the Plate, coloring with kids and providing information on hydration. Now of course, making sure your body has the water it needs to work properly can indeed be fun. Whether its adding a splash of your favorite juice to a glass of water, grabbing a smoothie, or enjoying a refreshing slush, there are lots of options to stay well-hydrated in away that you enjoy. PS – I’ve yet to find a beverage that doesn’t hydrate in some way. Sure, beverages (like foods) may vary in what they offer overall, but bottom line, if its a liquid, its going to contribute to your overall hydration in some capacity. And being liquid isn’t even necessarily a requirement – in fact, the foods we eat can also contribute, yet also vary in just how much water each might provide. Peanut butter for example? Low water content. Yogurt? Surpringly high water content. Isn’t food fascinating? I’m looking forward to a few additional community-related events this year that my team and I will get to participate in. Hopefully, through these events will continue to inspire all people to make the most of each eating – or drinking! – experience they have. 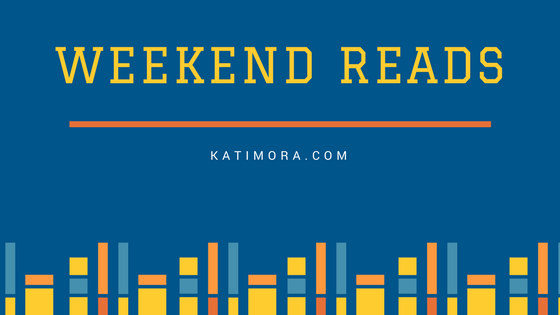 Weekend Reads: Cooking Through Recovery and More! Looking for some non-diet, recovery-supportive posts and articles to read this weekend? 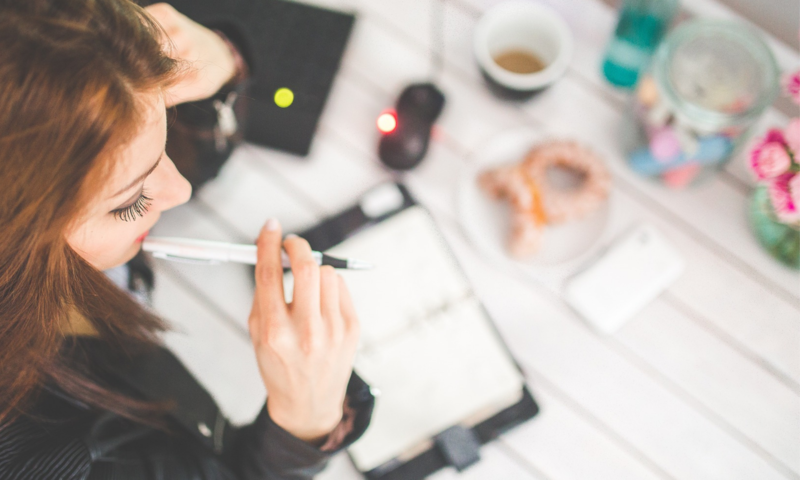 I love finding positive resources from experts in the field to share with you. Happy reading! Thanks Wise Apple for sending me a complimentary week of meals for my family and me to try! My family and I got the opportunity to try Wise Apple recently and we loved it. Not only did it give my kids some new food options to try, but I loved that it kept meal prepping in the morning super easy. Meals are all pre-approved by the Wise Apple registered dietitian and include a protein, vegetable, fruit and a sweet treat. All food options are ready-to-eat; no microwave required! Our family appreciated mixing up our routine with Wise Apple and found that it fit well into our approach towards making meals and snacks work for all members of our family. You see, we’re dedicated to creating meals we love, that support the everyday function of our bodies, and allow each of us to become more confident eaters at the table. 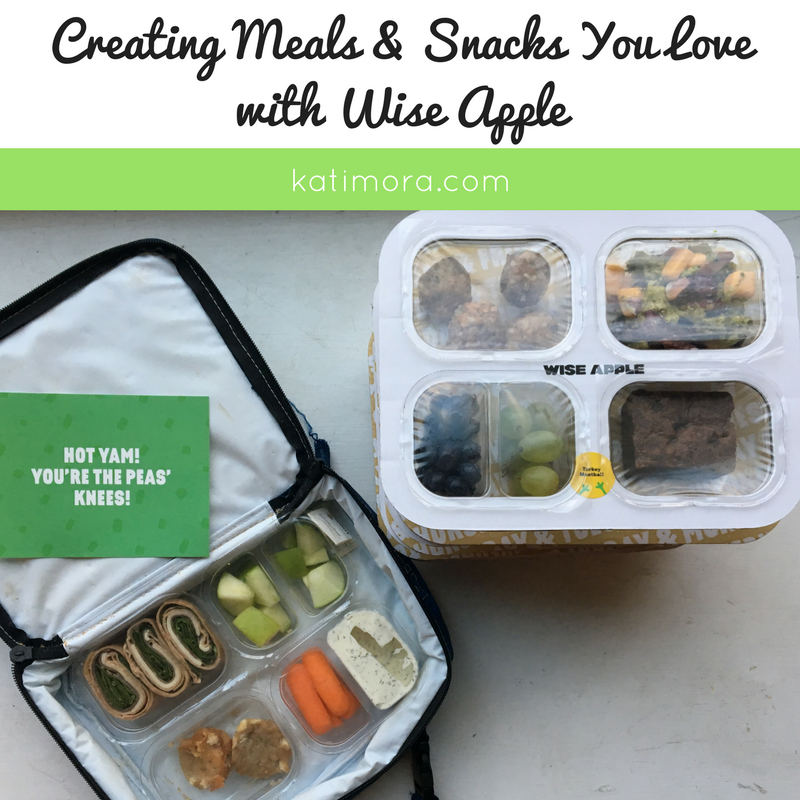 Our 5 Wise Apple Meals included familiar and new foods for my kids to try. From baby carrots with yogurt ranch to crispy green pea fries, my kids enjoyed trying it all. Build up from your food group basics. Each meal or snack opportunity you have will come with food choices -what foods you choose to incorporate is up to you. I always like to encourage people to get started with their basic food groups – grains and starches, protein, fruits, vegetables and dairy. These foods tend to compliment each other well, providing both energy and a variety of nutrients needed for bodies to function properly. Plus, mixing and matching foods from your basic food categories can help keep things interesting without things getting overly complicated. Don’t forget to leave some room for some flavor enhancing fats and oils and fun foods too to maximize the fun and enjoyment of each eating experience. Keep things familiar, but leave some room to grow. One of the greatest ways to support positive eating is to let new foods in from time to time. 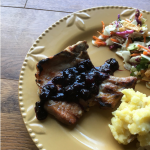 Not only does this help expand your family’s collective palate, but will give you additional foods and food combinations to work with so that you are continuously creating more dishes you and your family loves. 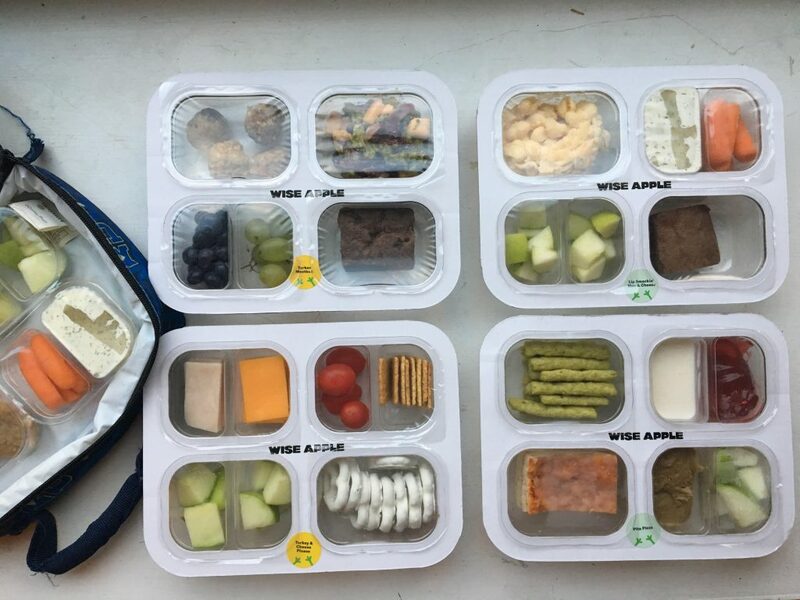 For kids in-particular, it may take some time to warm up to new food options. This is normal and it’s OK to ease into it. As you look to make the most of each eating opportunity, consider introducing new foods gradually, encouraging your kids be curious. And if they don’t try it on the first go around, you can rest easy knowing that they will at least eat the foods they are familiar with. Allow for personal preference. Did you know that we all have innate hunger and fullness cues within us? It’s true BUT it’s rather easy to override these signals. Luckily, it is possible to reinforce them through the regular meals and snacks we have and provide. Although there are many ways we could go about this, recognizing that everyone at the table is in charge of what and how much they eat is an important first step. This might mean not finishing one food before moving on to the next or letting kids eat as much or as little of something as they want. Again, providing a diverse array of food options can help ensure that kids not only get a variety of nutrients at each eating opportunity as they jump from food to food, but can also allow nurture confidence at the table. Although Wise Apple may be a little more costly than a traditional school lunch, I really do appreciate that their meals easily allow for families to support positive eating experiences. Food groups are easily identified, familiar foods are next to new foods to try, and they are easy to mix and match based on personal preferences that can change from day to day. And bonus: the meals are all nut- and allergy-free, making them a safe option for other students who are enjoying their meals alongside my sons. Want to give Wise Apple a try? Get started here and get $20 off your first order! or use code “katimora” at checkout. This easy wrap will be your new favorite. 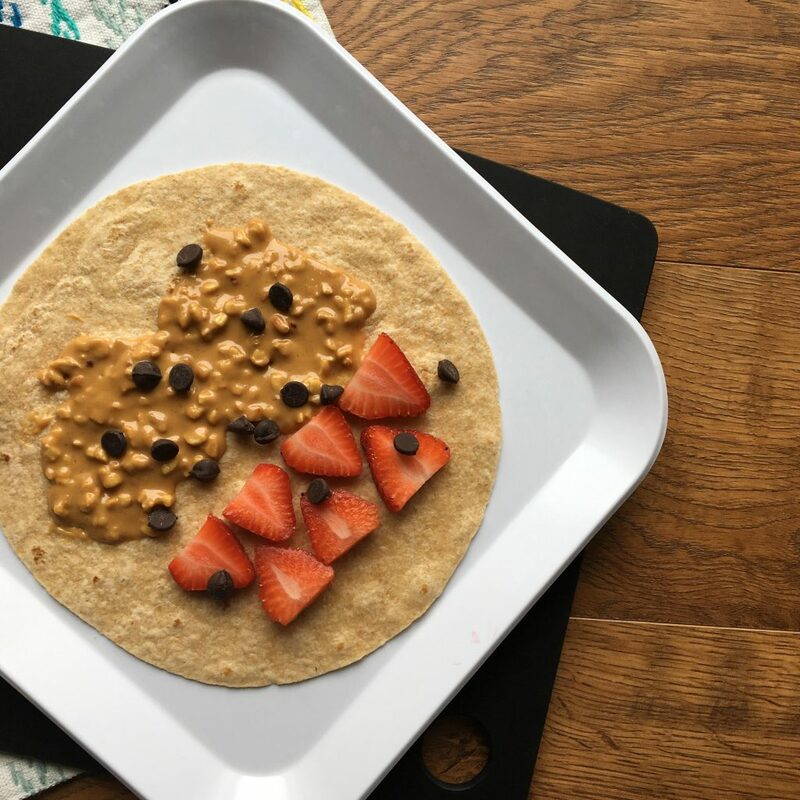 Whether you're a college student living in a dorm room, a busy parent whipping up something to eat for you and your family, or a single adult on the go, give this chocolate peanut butter strawberry wrap a try today! 2 Tbsp peanut butter crunchy or smooth, your choice! Lay the whole wheat tortilla down on a plate. Spread peanut butter on one half and lay the strawberry pieces on the other. Sprinkle chocolate chips on top and then roll the tortilla up. Consider pairing this sandwich with a cup of yogurt top with another 1/2 cup of strawberries to get an extra food group in and a full serving of fruit at this meal. 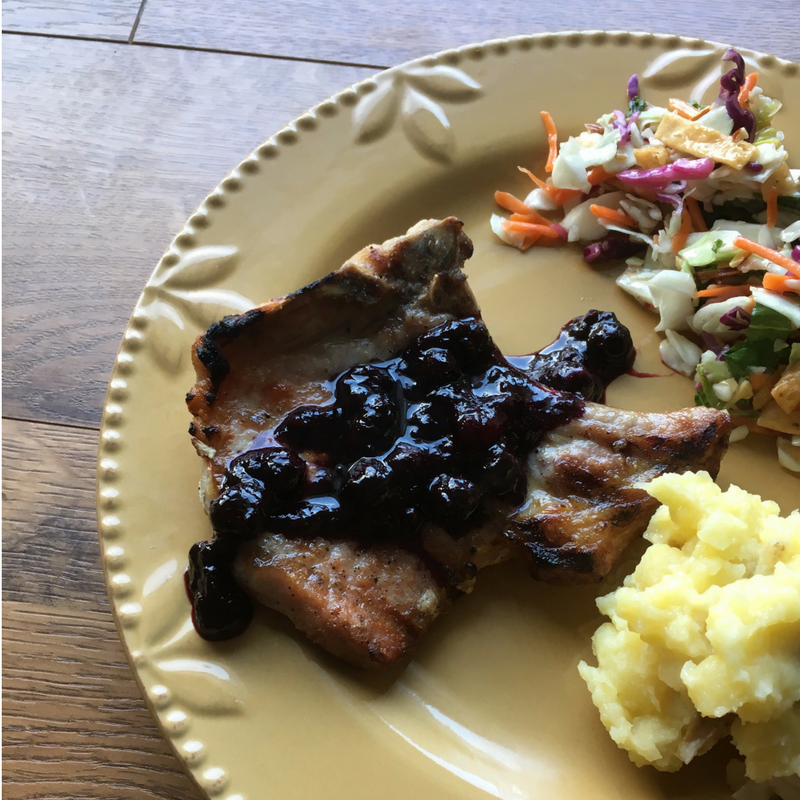 This super simple mixed berry and red wine sauce is easy to make but adds a whole lot flavor to any dish you create. In a medium sauce pan, add berries, lemon juice, honey, and wine. Bring to a boil. Reduce heat to a simmer and let cook until desired consistency is met (approximately 30 minutes). Stir occasionally.